WHAT A VIEW! BEAUTIFUL WATERVIEW FROM THE MASTER BEDROOM AND FAMILY ROOM! UNIQUE PEDESTAL SINK IN MASTER BATHROOM AND UPSTAIR BATHROOM! BAMBOO HARD WOOD FLOOR! INCLUDES RARE DEEDED CARPORT, G-18, WITH A STORAGE ROOM! 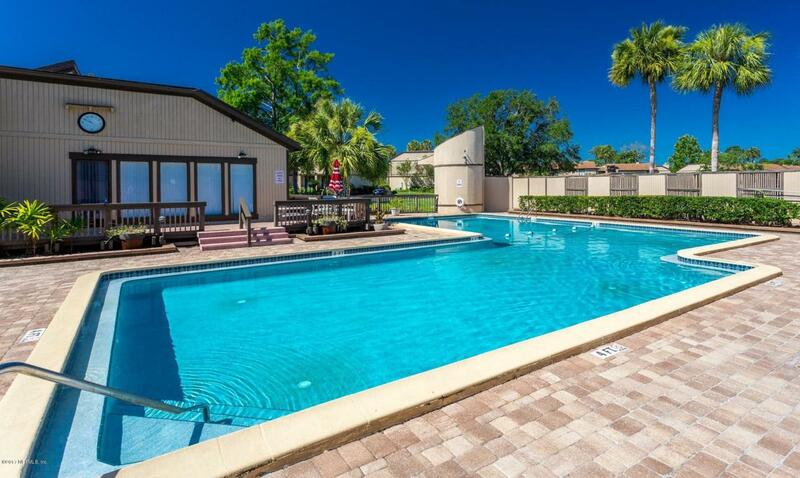 GREAT AMENITIES INCLUDING HOT TUB/SPA, POOL AND COMMUNITY POOL! GREAT DEAL, WON'T LAST LONG! Listing courtesy of Elite Real Estate And Management.